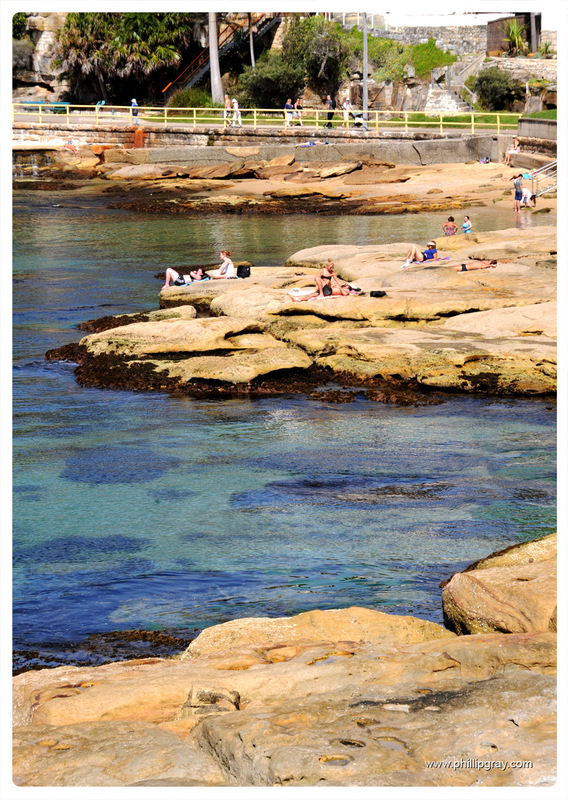 I nice warm day in Manly. 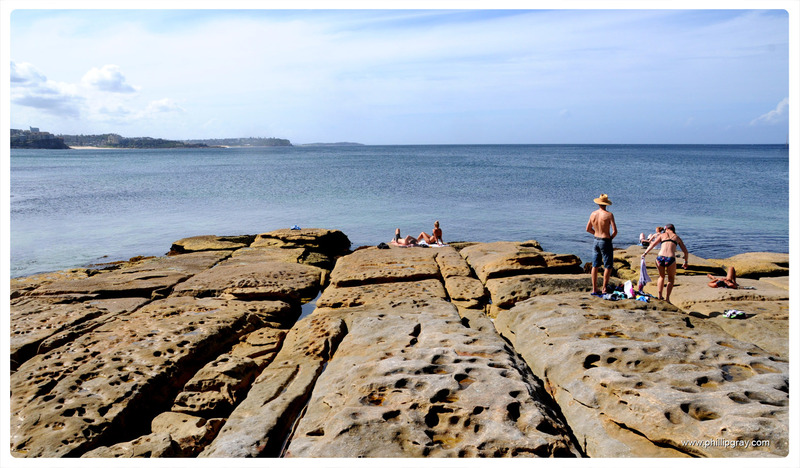 A few pics taken whilst walking from Manly to Shelley Beach along Cabbage Tree Bay. 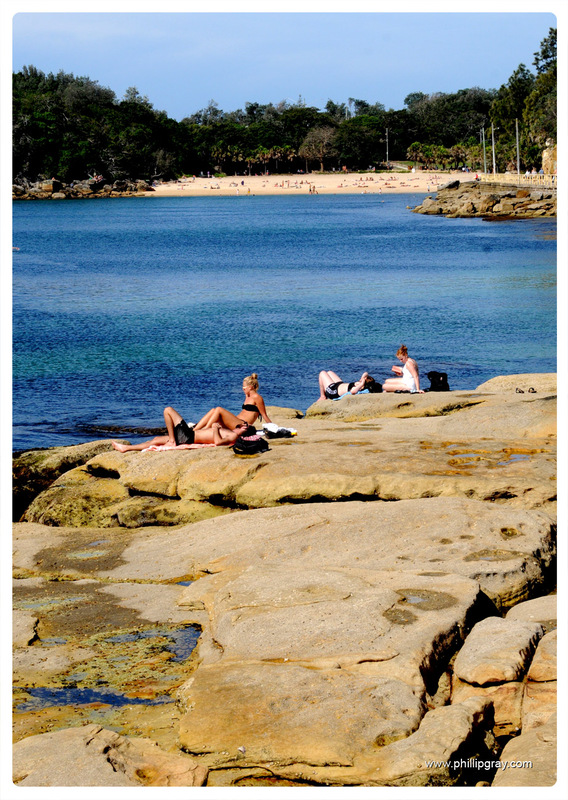 I love living in Manly!! Hello Phillip, me too!! I love that walk and I do envy you living in Manly. I’m a local writer and have a blog about great places to go with kids. 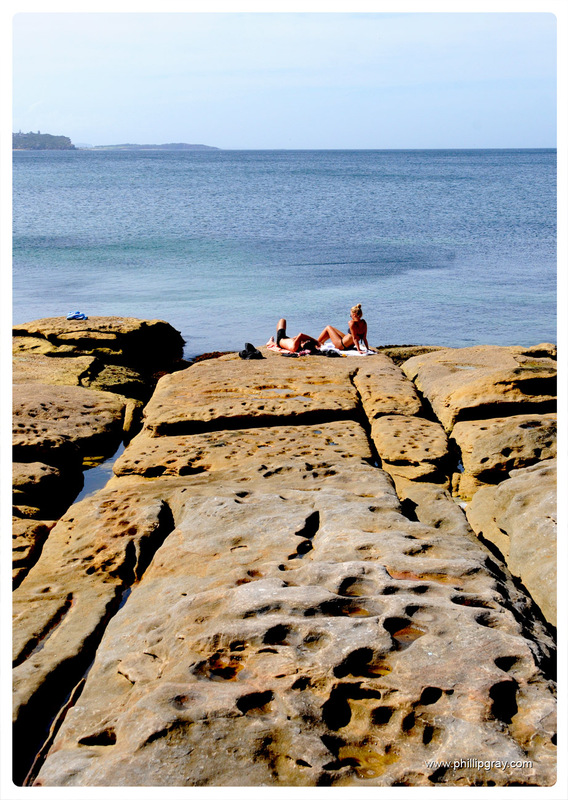 I found you when I was googling Livvi’s Place, Yamba Reserve as I am going to post about that playground. I don’t have a good wide shot and wondered if I could use yours if I credited you and linked back?? I am at http://www.seanasmith.com. Good to meet another Sydney photo enthusiast.